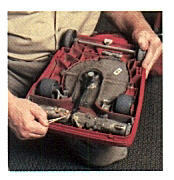 EPA RRP HEPA Regulations say the HEPA vacuum must be equipped with a beater bar when vacuuming carpets and rugs. Contractors that do no comply with these regulations face fines up to $37,500. 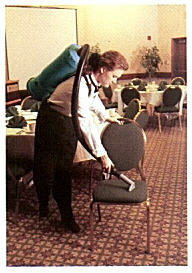 Violations occur if a contractor is not EPA certified; is not using the proper EPA approved lead abatement methods or equipment such as HEPA vacuums with with beater bar power heads for cleaning lead dust from floors and carpeting; are not capturing dust in bags or disposing of bags properly. 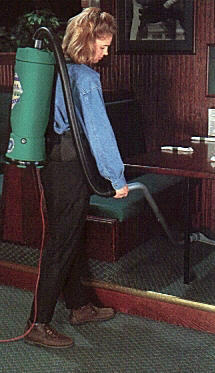 he ProVac by Pro-Team eliminates many of the problems associated with upright vacuums. 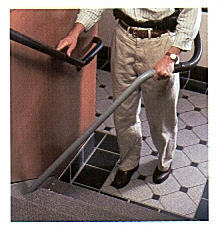 It offers mobility and greater efficiency in reaching the debris under chairs, tables and booths. 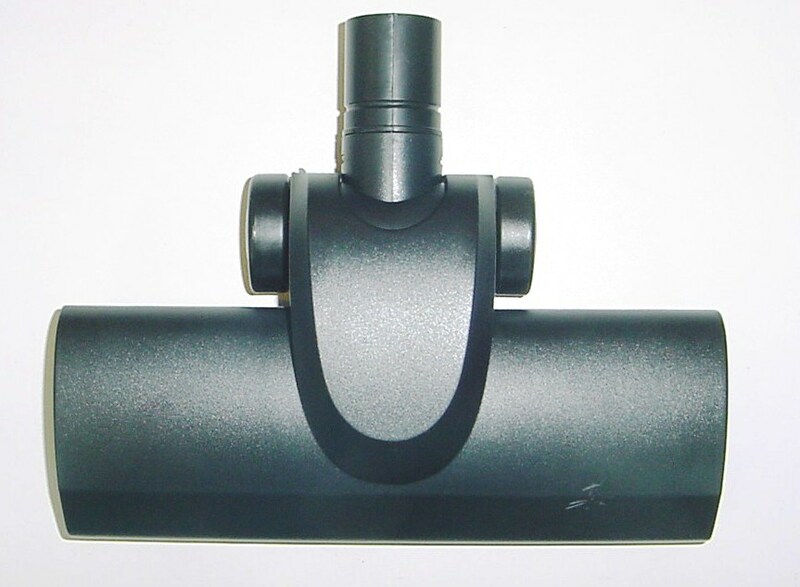 With Four-level FiltrationTM, the ProVac greatly improves indoor air quality by capturing dirt and fine dust particles that the standard upright vacuum typically stirs up. The ProVac is made to be used and abused. How do we know? For more than 10 years, the contract maintenance industry has been taking advantage of the cost savings of Pro-Team products. Our backpacks are used up to eight hours at a time in thousands of schools, churches, hospitals, cleanrooms, offices, hotels and restaurants throughout the world.